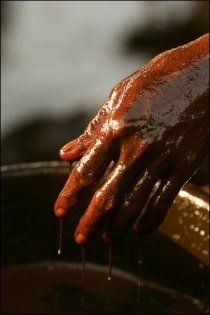 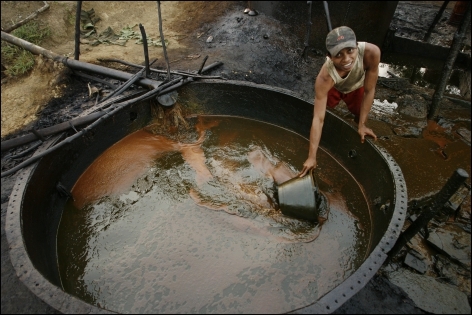 The land of black gold. 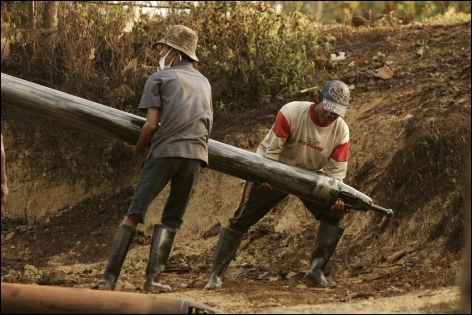 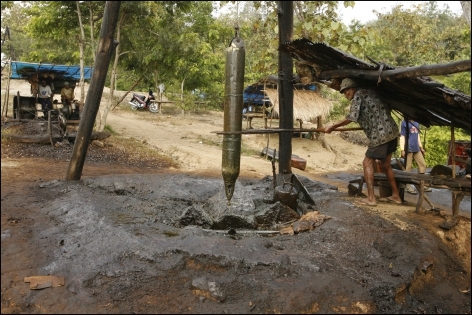 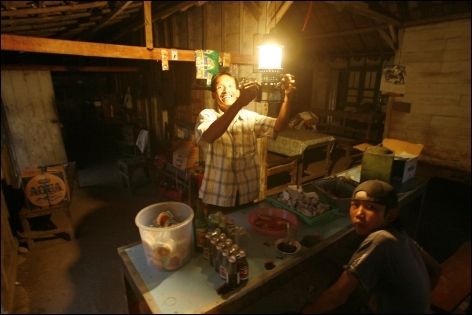 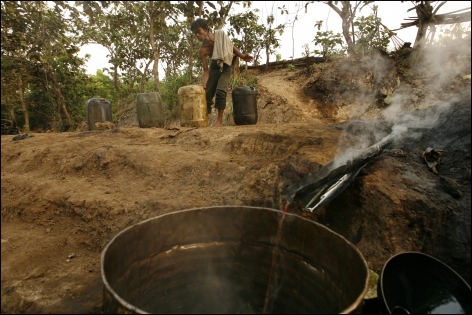 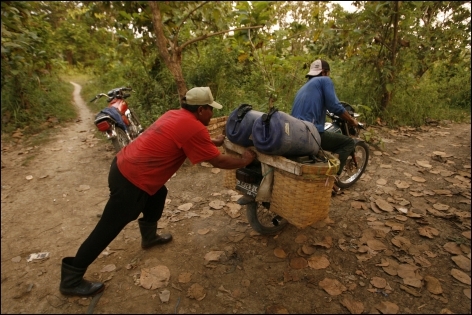 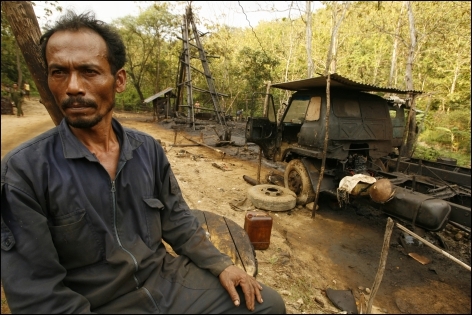 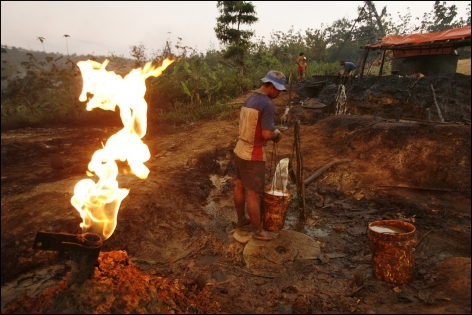 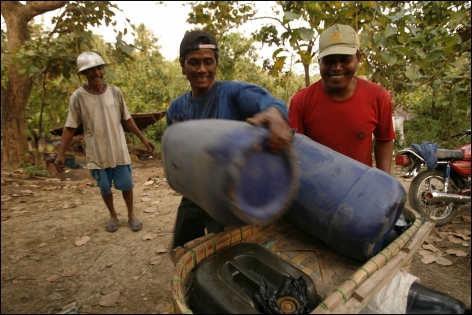 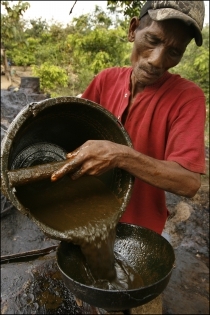 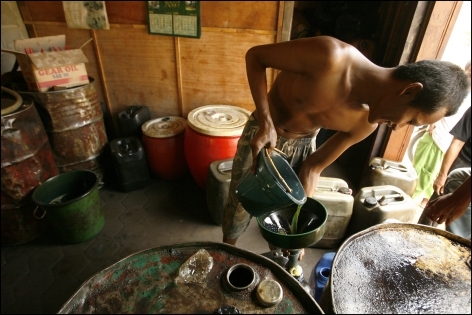 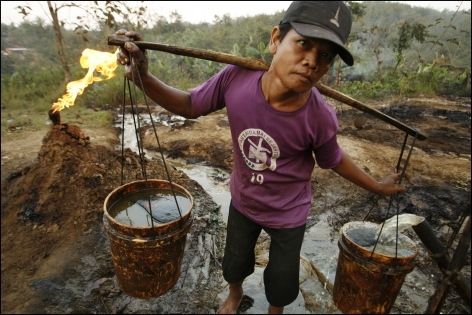 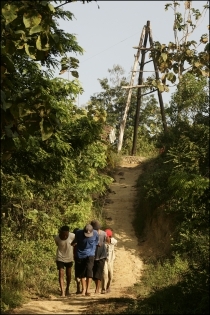 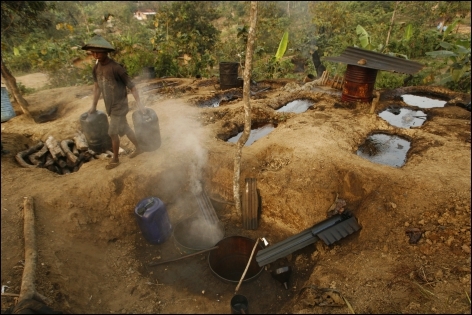 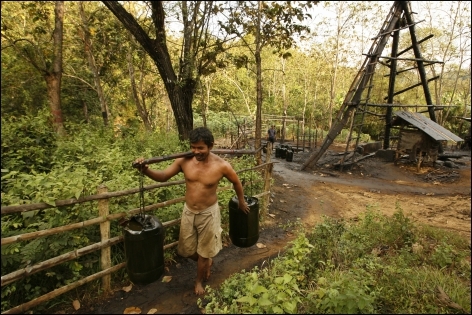 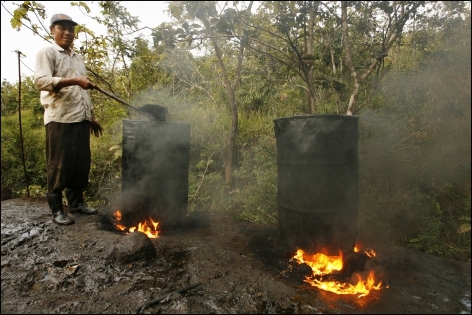 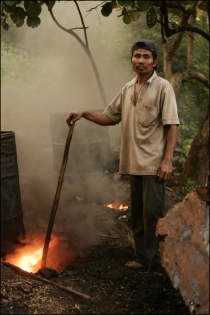 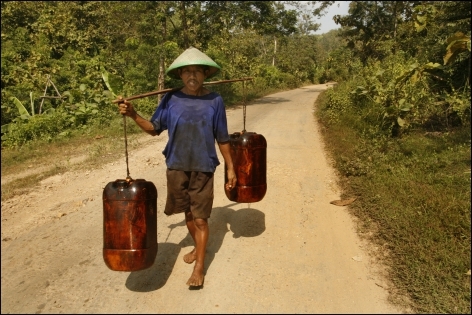 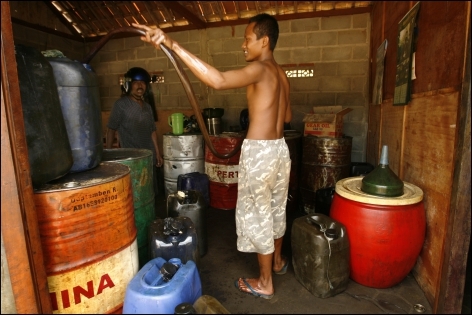 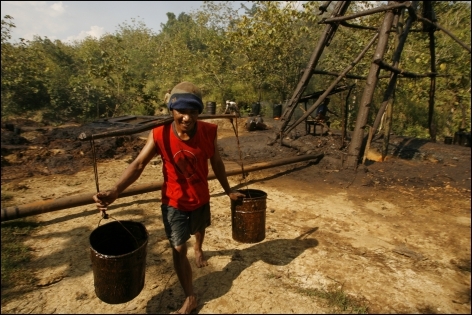 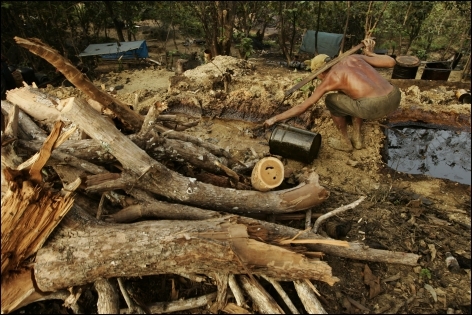 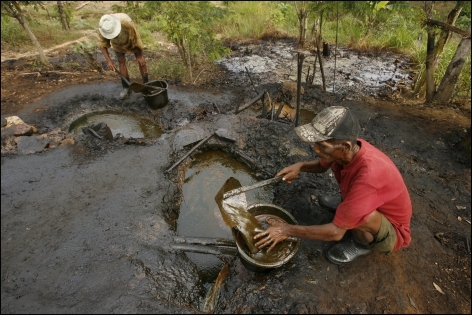 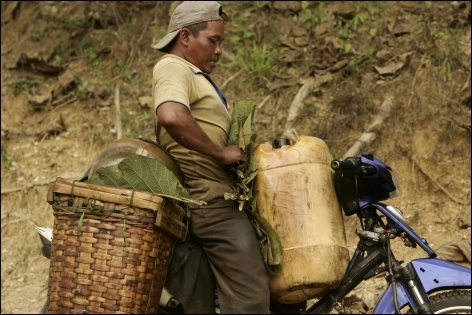 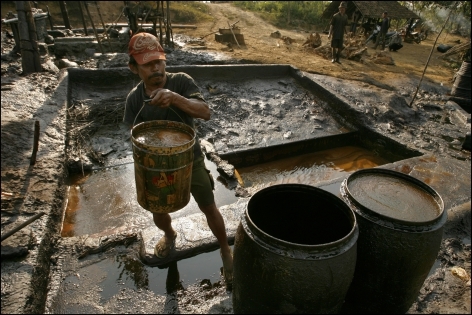 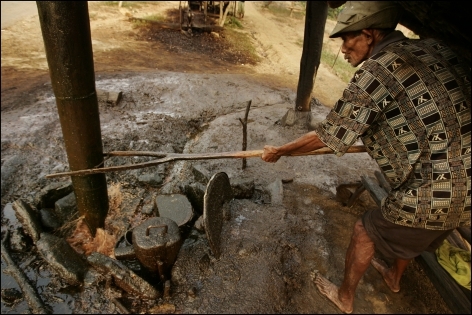 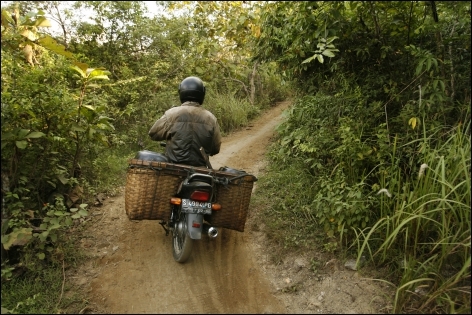 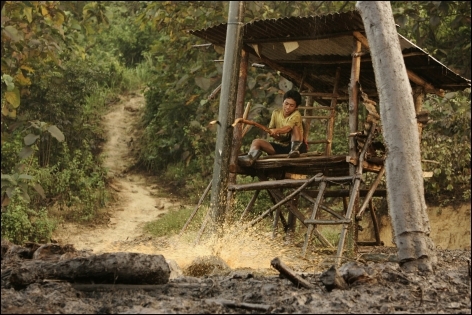 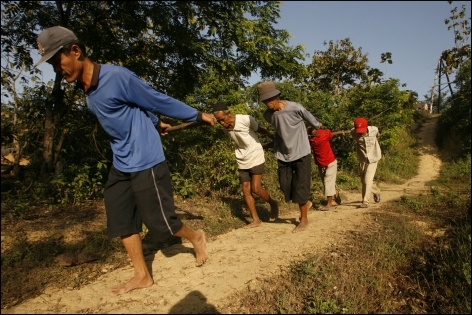 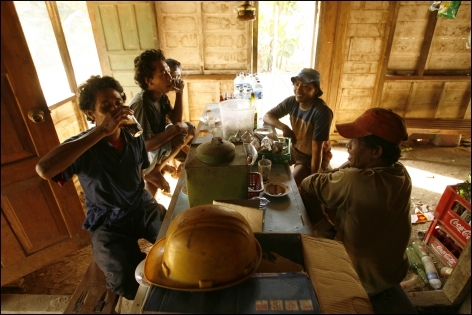 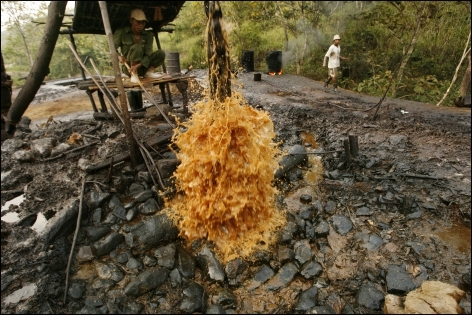 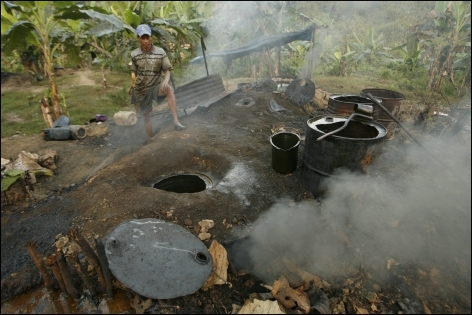 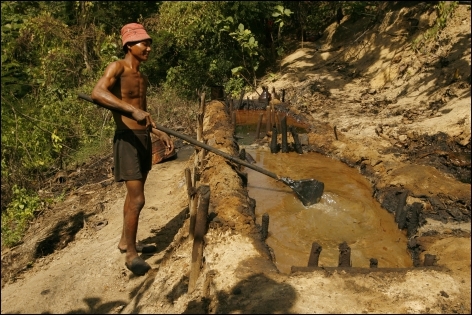 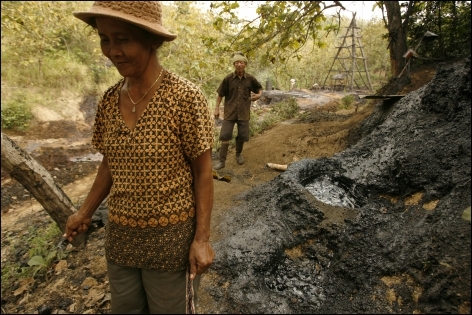 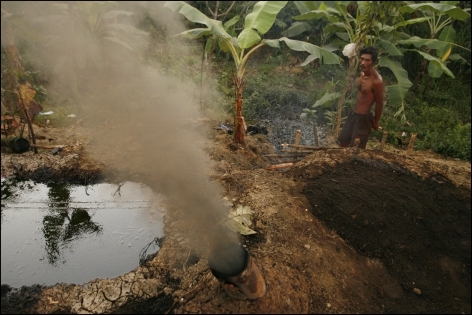 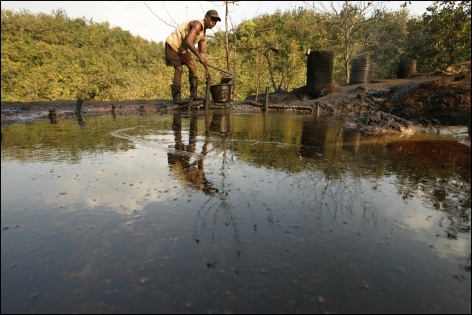 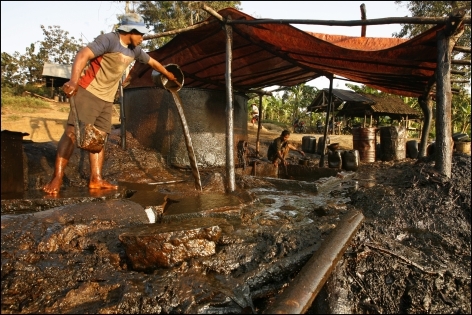 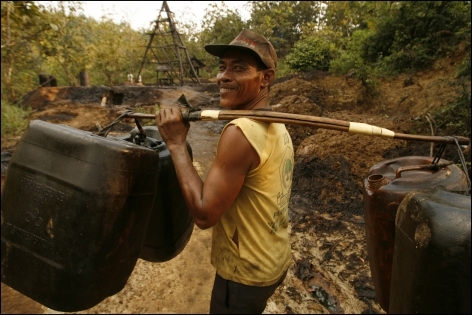 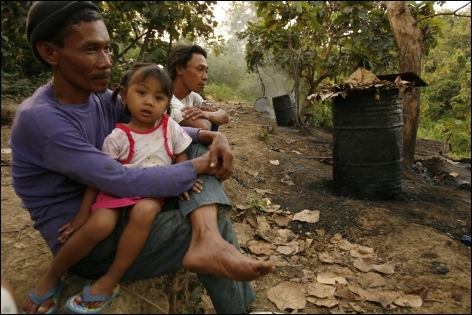 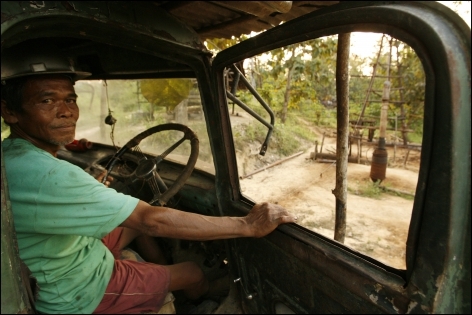 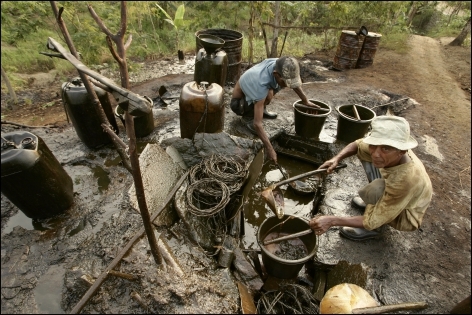 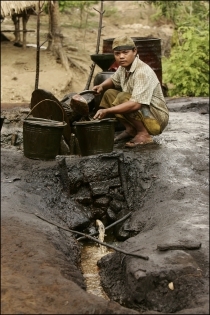 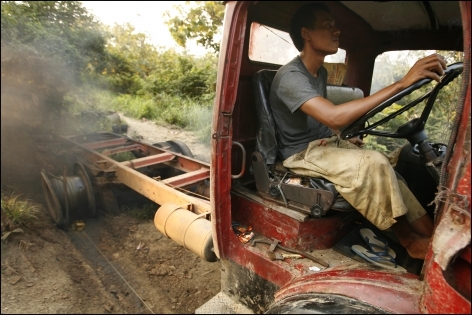 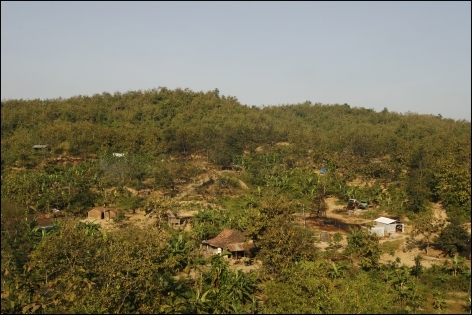 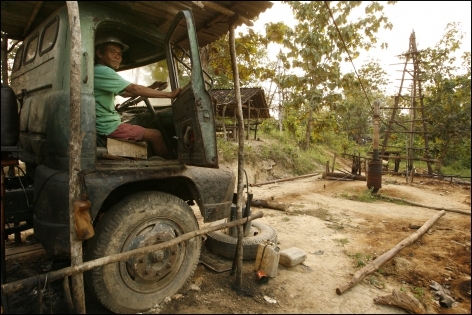 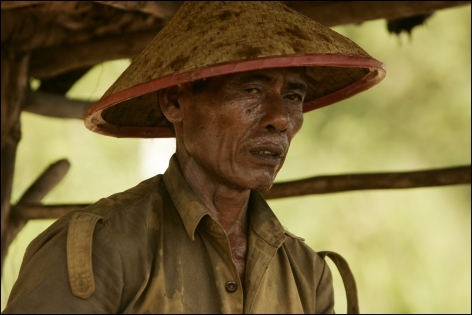 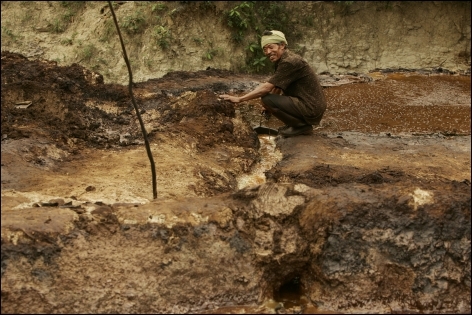 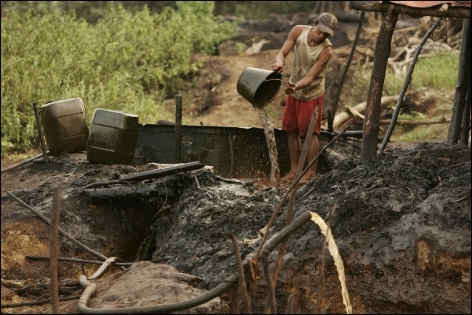 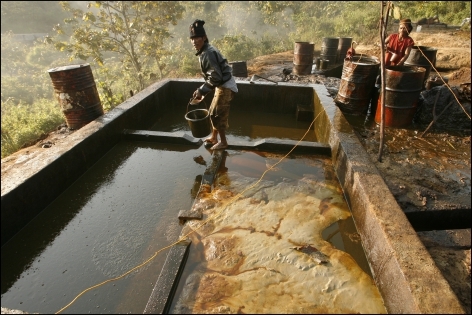 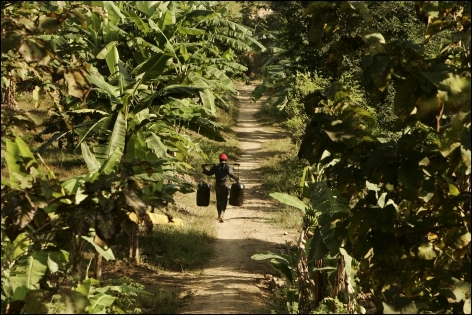 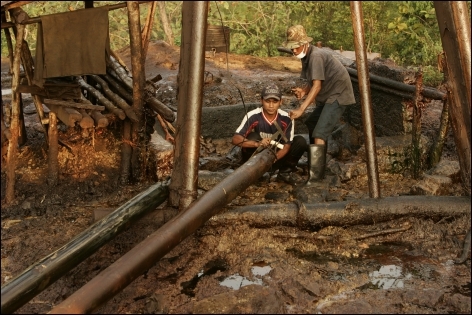 400 km east of Jakarta, near the small town of Cepu, the valleys of the region of Bojonegoro overflow with oil. 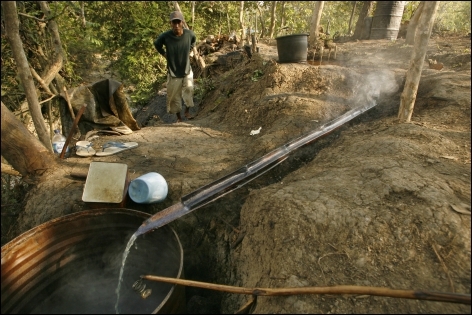 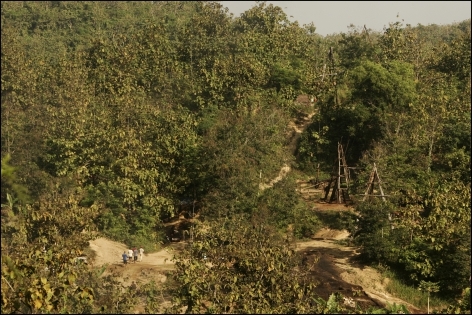 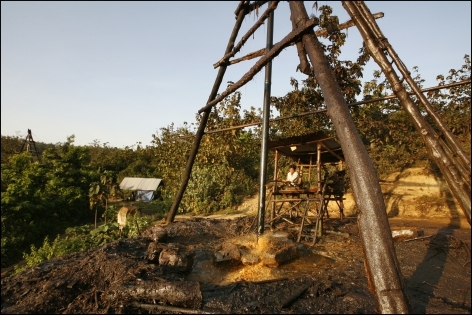 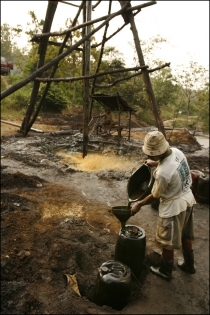 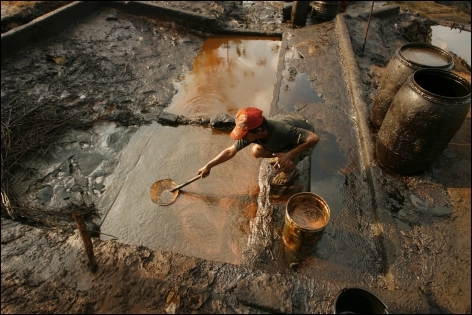 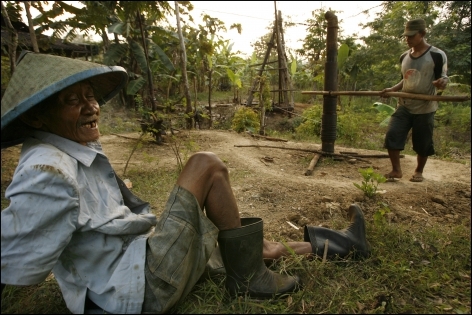 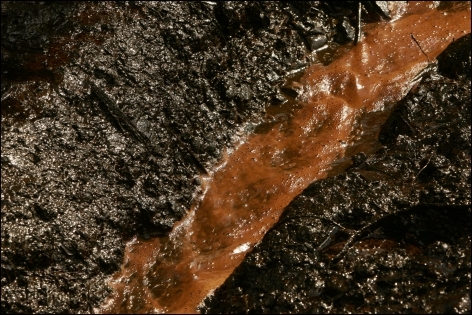 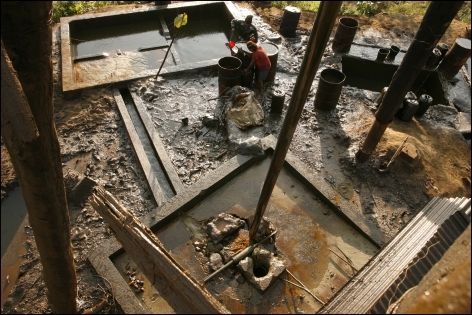 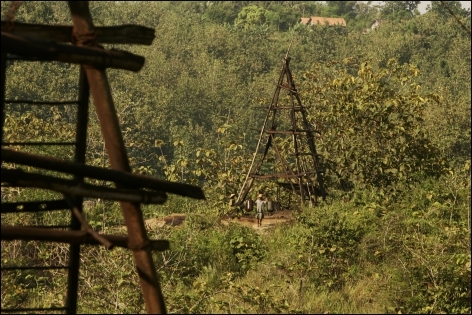 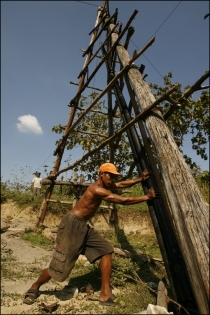 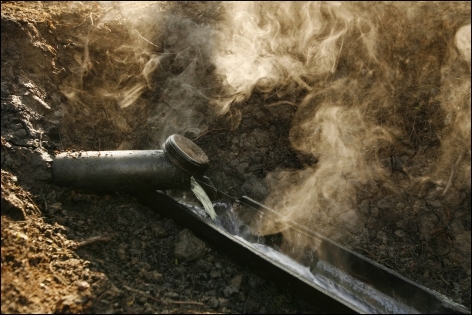 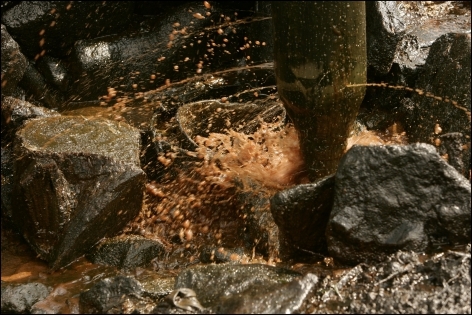 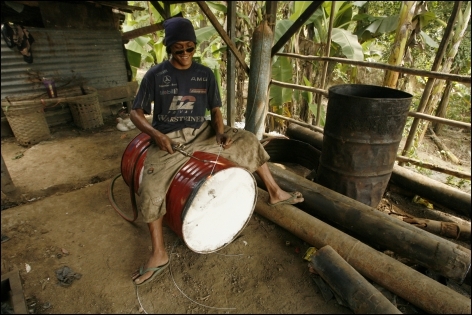 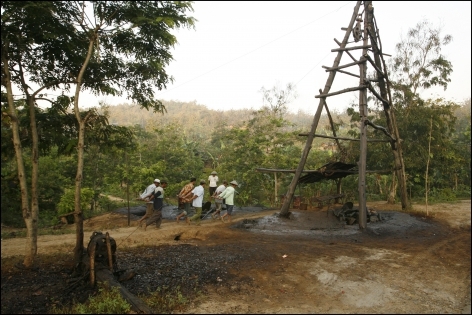 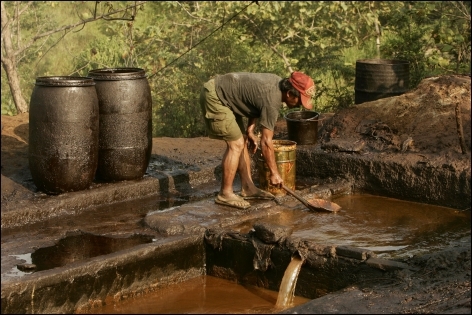 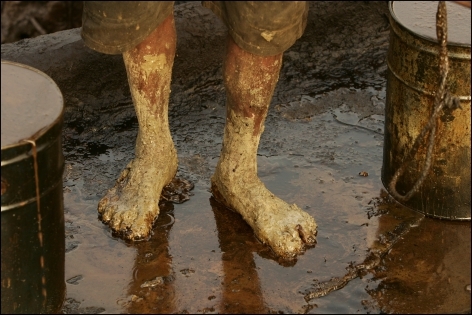 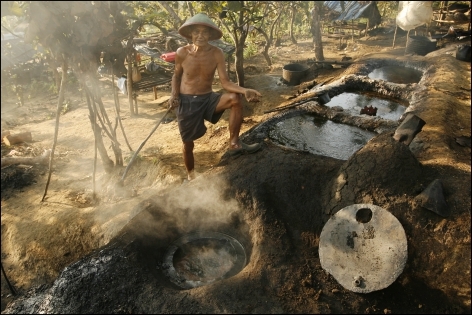 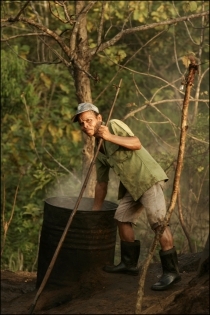 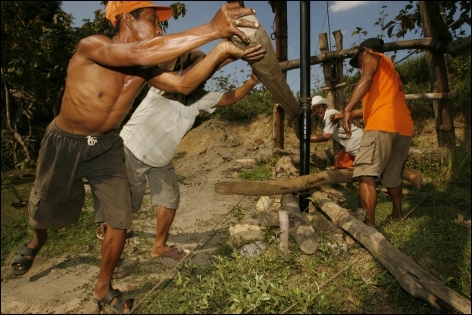 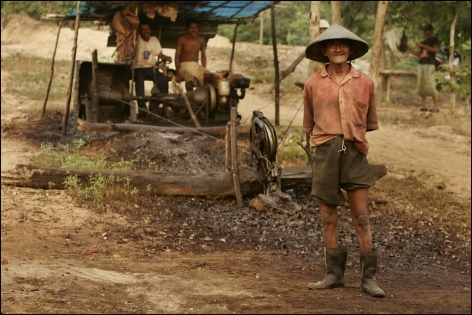 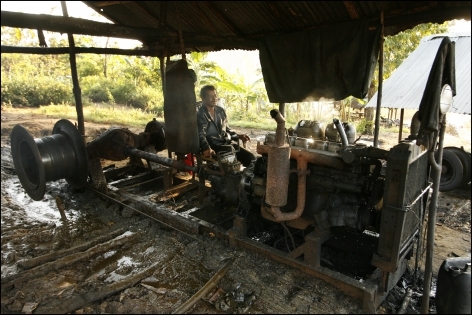 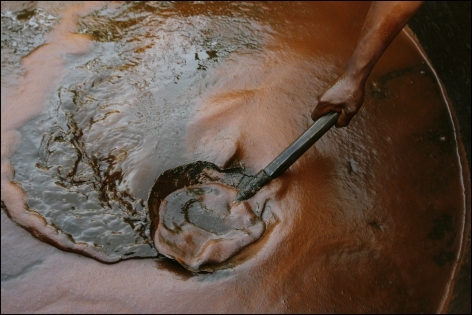 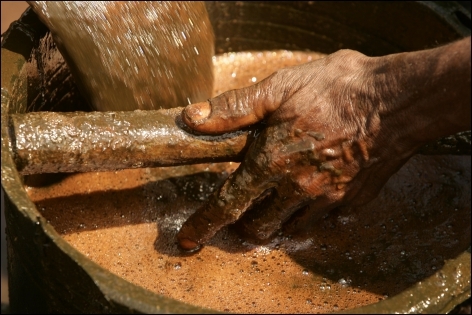 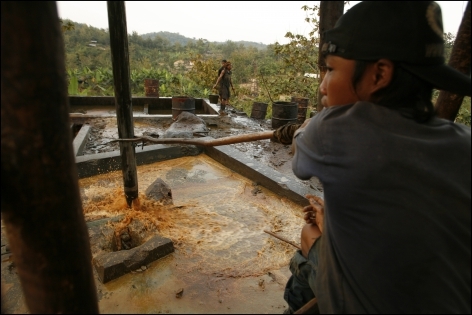 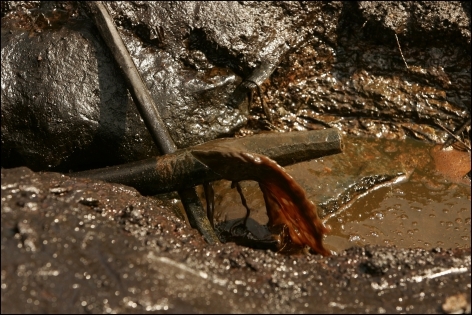 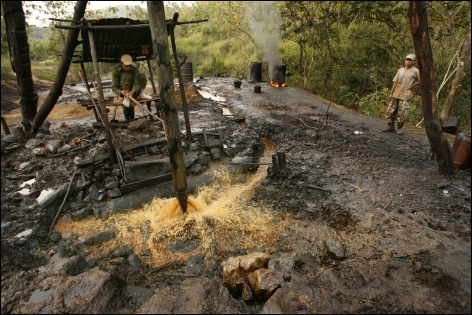 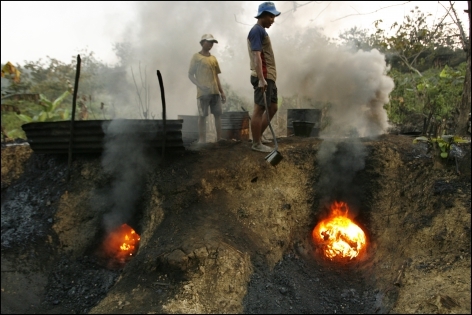 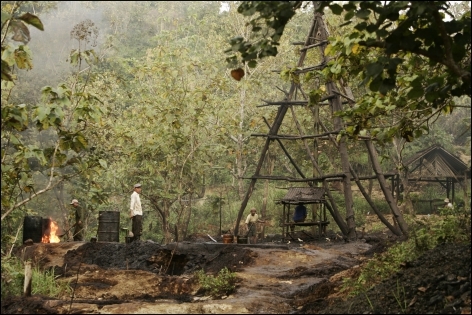 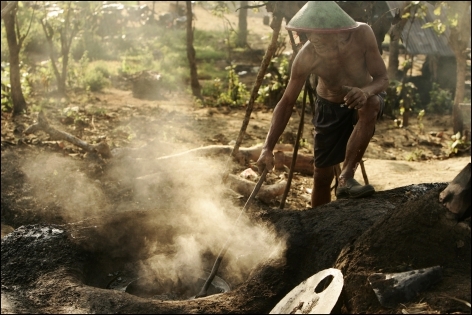 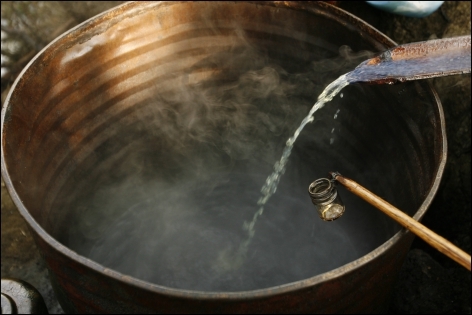 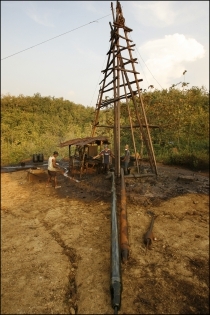 Oil has been extracted there using traditional techniques since the end of the 19th century.